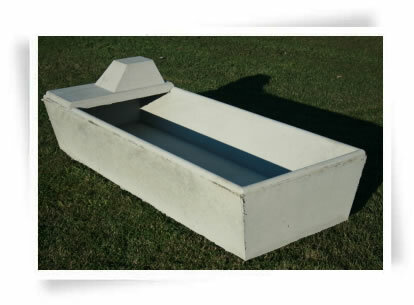 Do you have any questions about our concrete troughs? Do you require a custom size? Contact us now. As well as catering to the residential market, Urban Paving also have a range of concrete water troughs for rural use. 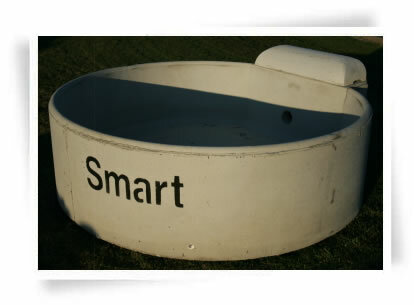 Available in a range of shapes and sizes, our concrete troughs are made from quality materials, ensuring durability. 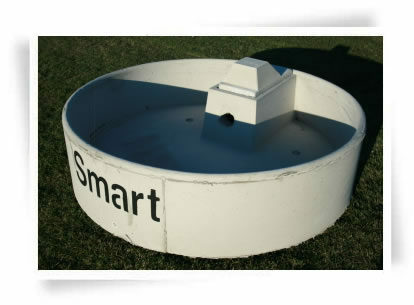 Urban Paving stock Smart Troughs made from Ashby Concrete’s reinforced 35 MPA certified fibre mesh concrete. Each water trough has a reinforcing steel ring around the trough lip circumference and 1.3-tonne lifting anchors seated within the trough floor. The water supply entrance is positioned under the floor and up inside the sidewall for protection from stock trampling, frost heave and unnecessary damage. 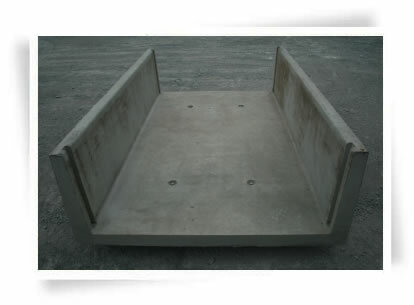 These features ensure that our precast troughs can withstand harsh conditions and endure over time. Please have a look at the concrete trough options below and don’t hesitate to contact us if you require a custom size or shape. We are more than happy to help find a solution for you. This general-use trough has a capacity of 270 litres. Dimensions are 1.92 m (length) x 0.70 m (width) x 0.35 m (external height) x 0.26 m (internal depth). It has 20 mm threaded female pressure pipe fittings. Weight: 290 kg.